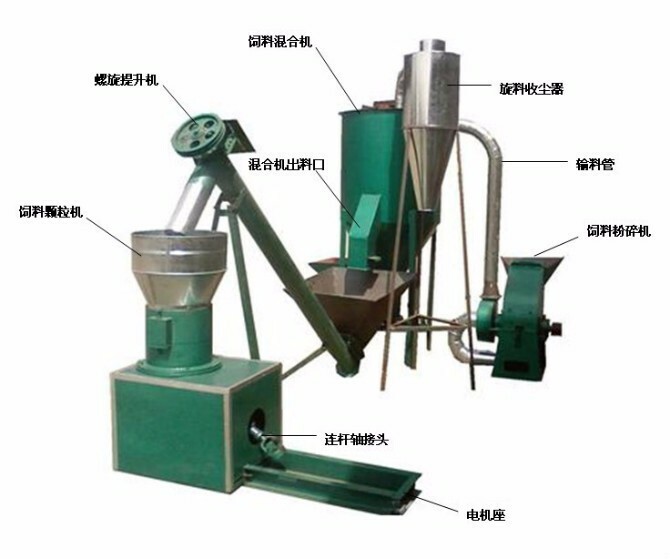 1.This animal feed pellet machine that can process a variety of different diameter feed pellets is mainly designed for Rural breeding specialized households, small and medium-sized feed factory and livestock farm. 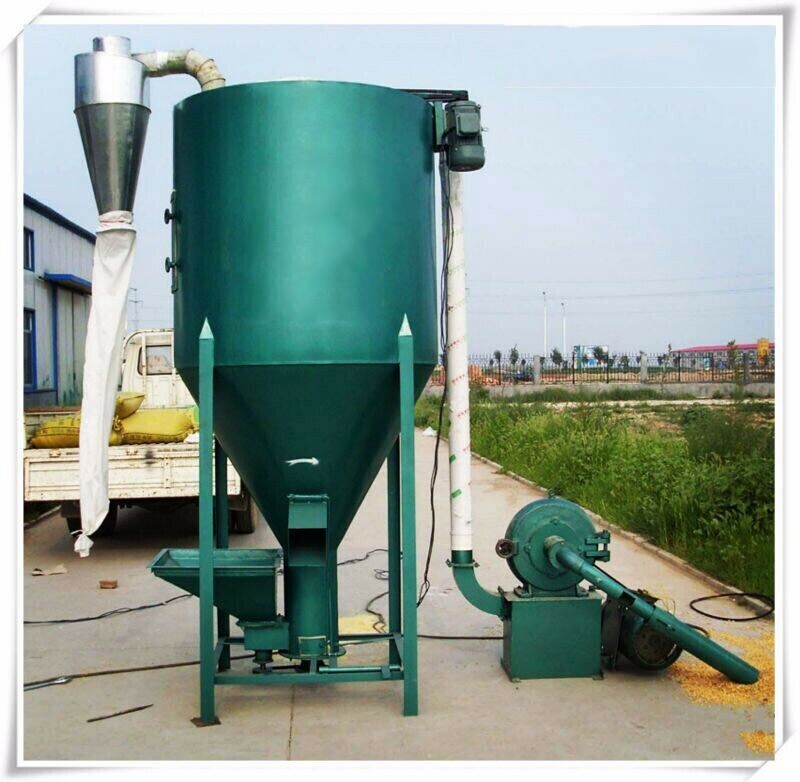 2.This animal feed pellet machine can adopt to different materials, ensure suppression effect. 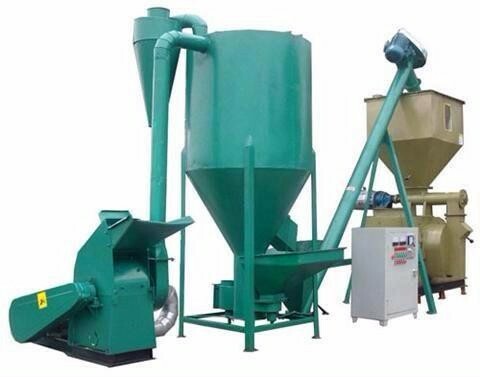 Sawdust, corn straw, compression molding takes a lot of pressure in the similar granulating equipment, then roller components is the center of the whole equipment, and adopt high quality alloy steel parts, improve the service live if the roller. 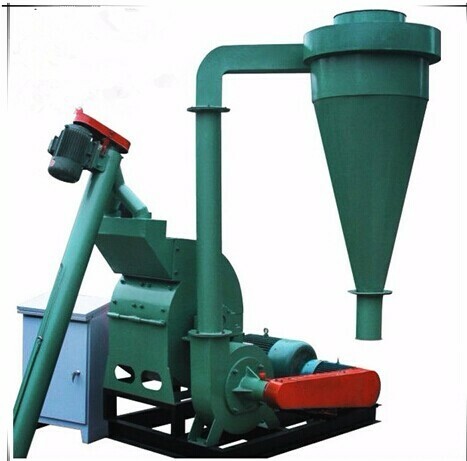 1) Stable performance, high output, and low consumption. 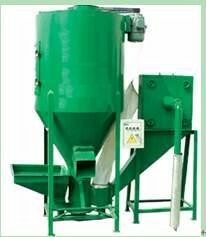 Easy for maintance, low failure rate, and easy operation. 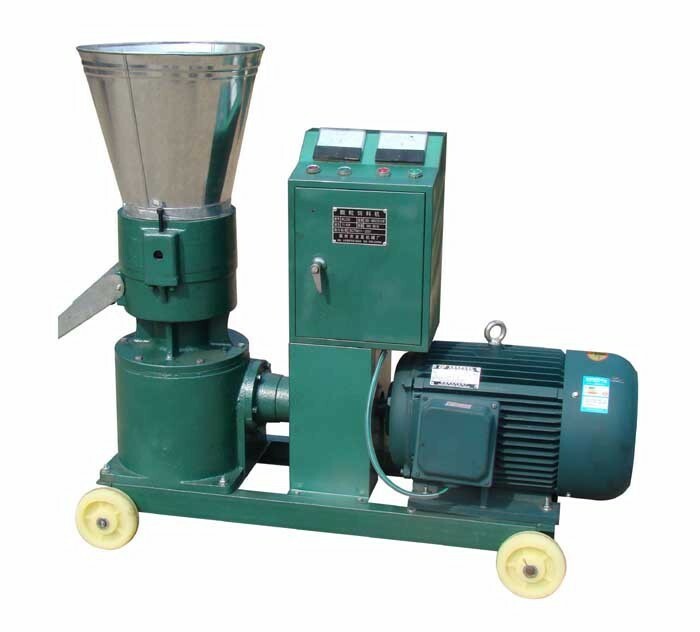 2) The whole body with strong structure,the flat die and rollers is Wear-resisting, heat-resistant. 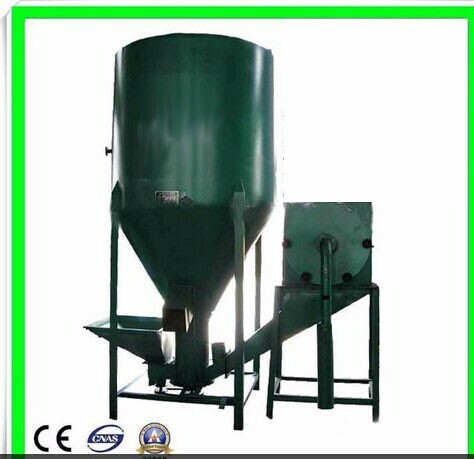 3) High molding rate, high density. 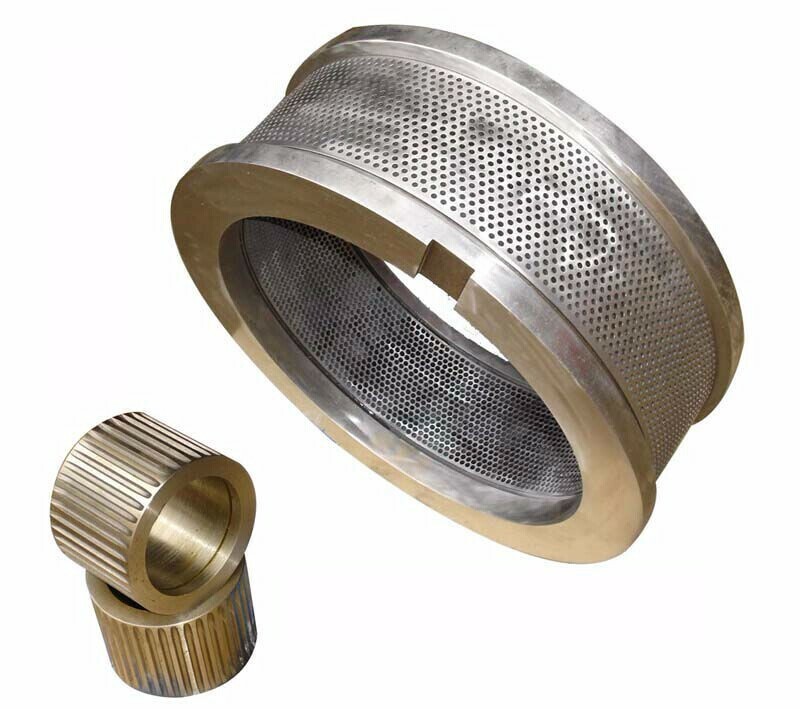 4) The diameter is from 2-8mm, can make according to customers’ need. 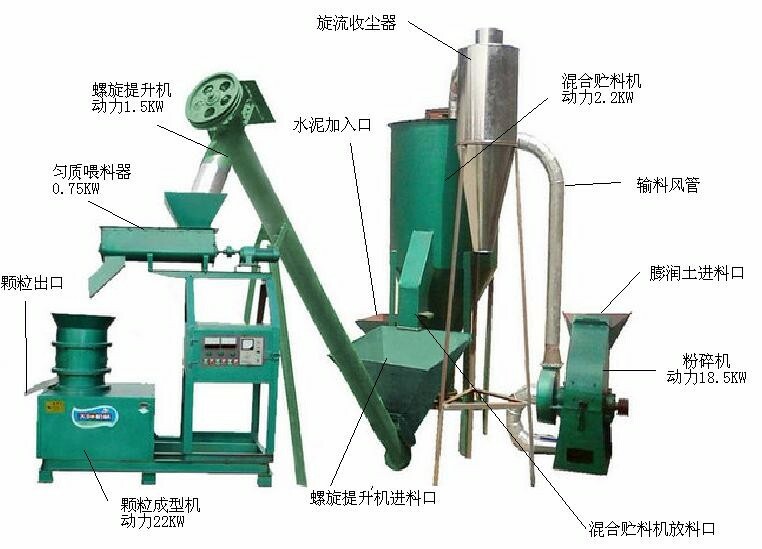 5) The machine is made up of the speed changing box, the flat die, the rollers, lubricating system; the flat die can be the alloy steel and the stainless steel.